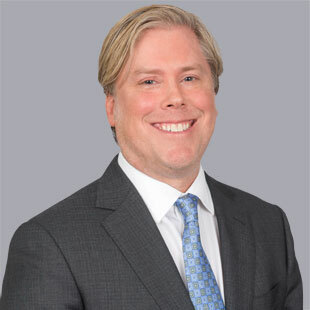 Jeffrey Munger joined QuadReal in January 2017. As Vice President, Head of US Research, his work focuses on the collaborative formulation of QuadReal’s US investment strategy, working closely with both internal and external research colleagues. With 20 years of real estate research, investment strategy, debt placement and advisory service experience, Jeffrey brings a deep understanding of urban systems, economics, and capital markets to the QuadReal investment management team. Formerly the Director of Strategy & Research with BCI, Jeffrey has also worked in senior real estate research roles in the United States with Bentall Kennedy, HFF and Lionstone Investments. Jeffrey has a M.S. in Real Estate & Land Development from Texas A&M University, and a B.A. in Urban Studies from the University of Maryland. Passionate about real estate and cities, he feels privileged to work within an organization that understands and cares about how buildings influence people and contribute to communities.